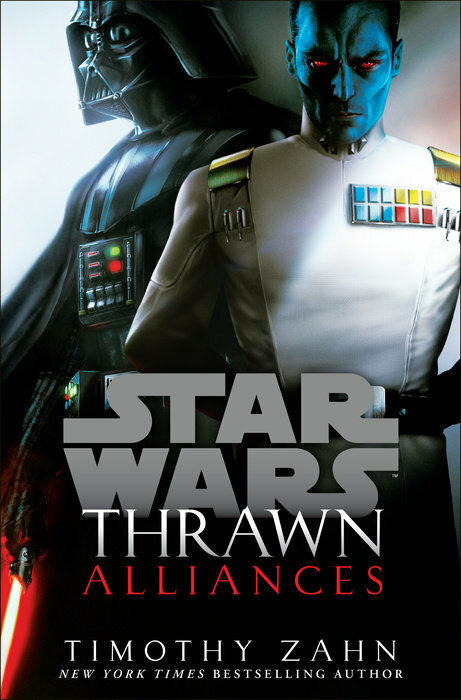 Timothy Zahn’s Thrawn: Alliances is two Grand Admiral Thrawn and Anakin Skywalker stories for the price of one. Sometime between the Attack of the Clones and Revenge of the Sith films the Emperor pairs up Imperial strategist Thrawn with Sith Lord Darth Vader to investigate a disturbance in the Force. Their mission takes them to the edges of the known galaxy. But this isn’t the first time either of them have been to the planet Batuu. In the book’s second tale set sometime after Revenge of the Sith and between seasons 3 and 4 of Star Wars Rebels Jedi Anakin Skywalker and Chiss Ascendancy officer Thrawn cross paths for the first time, forming an alliance of sorts during their own personal quests. The two stories are woven together and while the book makes it clear at the beginning it’ll be flipping between the two time periods, after that it’s mostly up to you to pay attention to the when. Not that author Timothy Zahn makes it that difficult – they’re chronological within and you’ll find several parallels between the two. It’s an easy enough read and overall Thrawn: Alliances is written well. 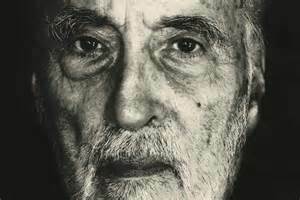 And yet, I’d hesitate to say I truly enjoyed reading either story. One of the parallels Zahn draws between the two main characters is their superpowers. Thrawn’s super strategy brain and Anakin/Vader’s Force use get a special way of being expressed in the text. They’re interesting approaches but both eventually feel like they’re messing with the forward momentum of the scenes. Neither of those are all out deal-breakers though and I know more of my frustrations lie with Anakin/Vader. There are fundamental Anakin tendencies that show up in the Darth Vader sections too. None of them necessarily make for a bad characterization – they’re just things about Anakin that bug the heck out of me personally. If you’re familiar with the characters of Thrawn and Anakin/Vader, it’d be easy to guess they would find themselves at odds. For one, Thrawn considers various perspectives while Vader only cares about one – his own. The power dynamic in Thrawn: Alliances is tense and believable. It can also be another grating factor at times. That’s not to say I didn’t enjoy anything in this book. In a weird turn of events, Anakin’s grating moments are in part responsible for one of my favorite portrayals of Thrawn. I was intrigued by all the female officers Thrawn has with him aboard the Chimaera. Zahn nicely balances Commodore Faro’s learning moments with shows of leadership and competence. It was good to see Padmé have some inclusion in the earlier timeline story beyond being a MacGuffin. It’s also nice that you don’t need to have read last year’s Thrawn to understand what’s going on in this book. 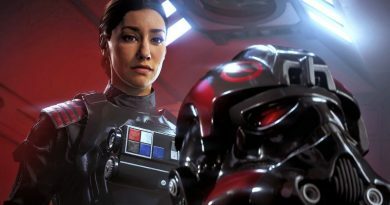 Both stories in Alliances make very interesting discoveries as well, but it’s perhaps the musings of the commander of Vader’s First Legion on page 209 and 210 that might be the most interesting of all. I’ll leave that to you to discover though. Plus the world-building of Thrawn: Alliances gives readers a peek at the world of Batuu and the Black Spire Outpost that’ll be featured in Star Wars Galaxy’s Edge expansions at Disney Parks. So in the end, most of the issues I have with this book are personal ones. 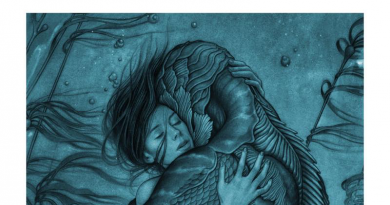 It’s not an essential story, but it’s still a nice one to have available. 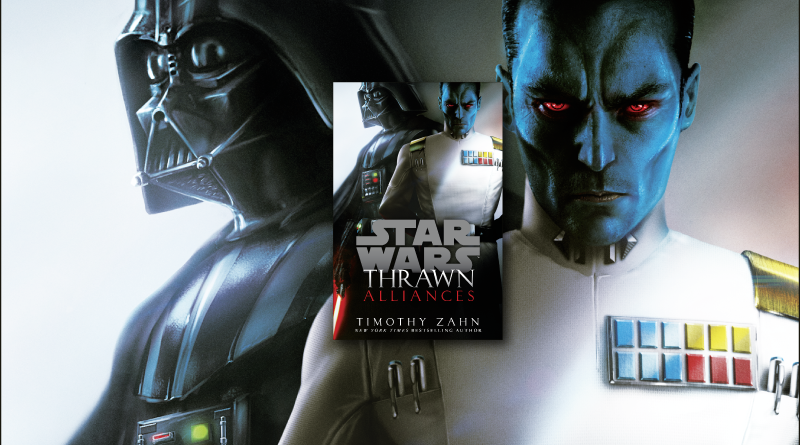 Star Wars – Thrawn: Alliances is out now in hardcover, ebook, and audiobook.